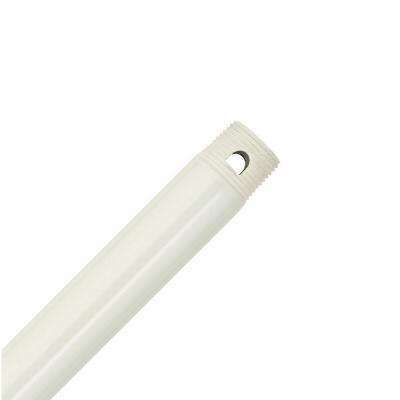 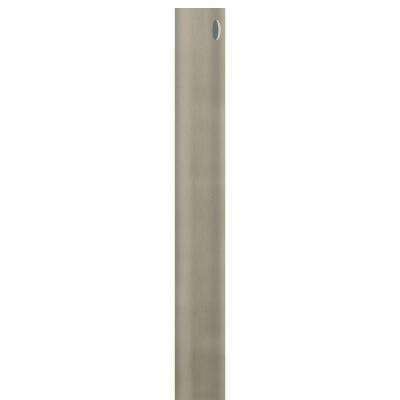 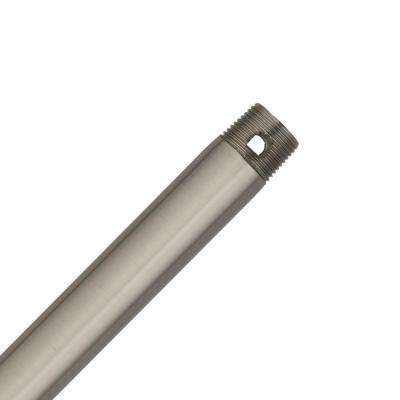 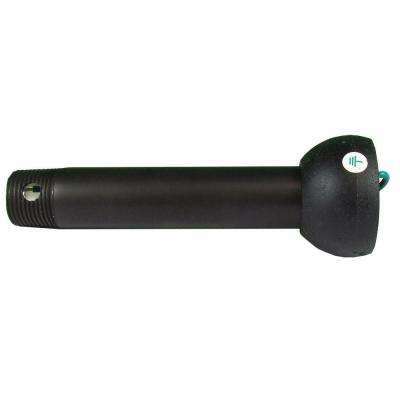 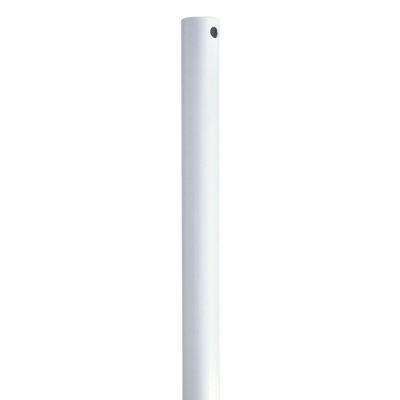 Perma Lock 12 in. 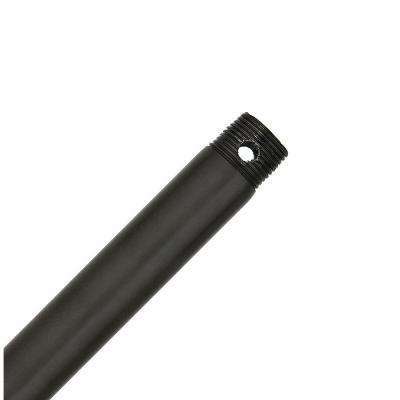 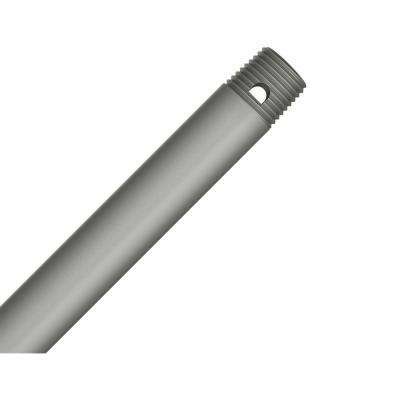 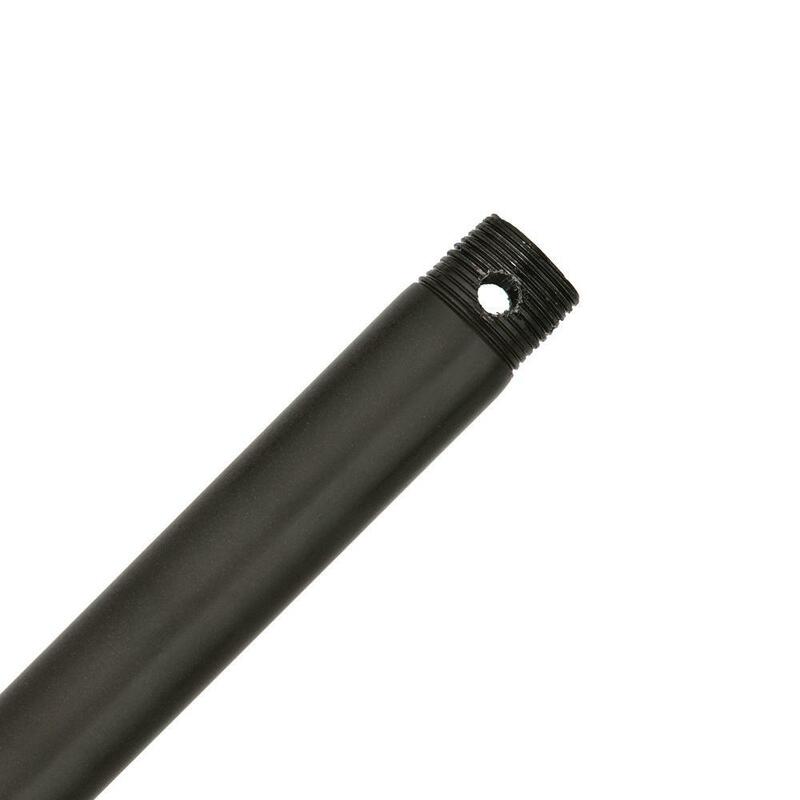 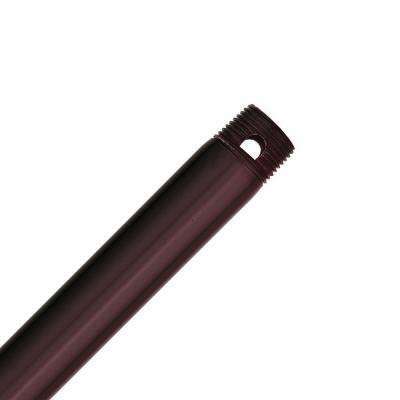 Maiden Bronze Extension Downrod for 10 ft.
Perma Lock 24 in. 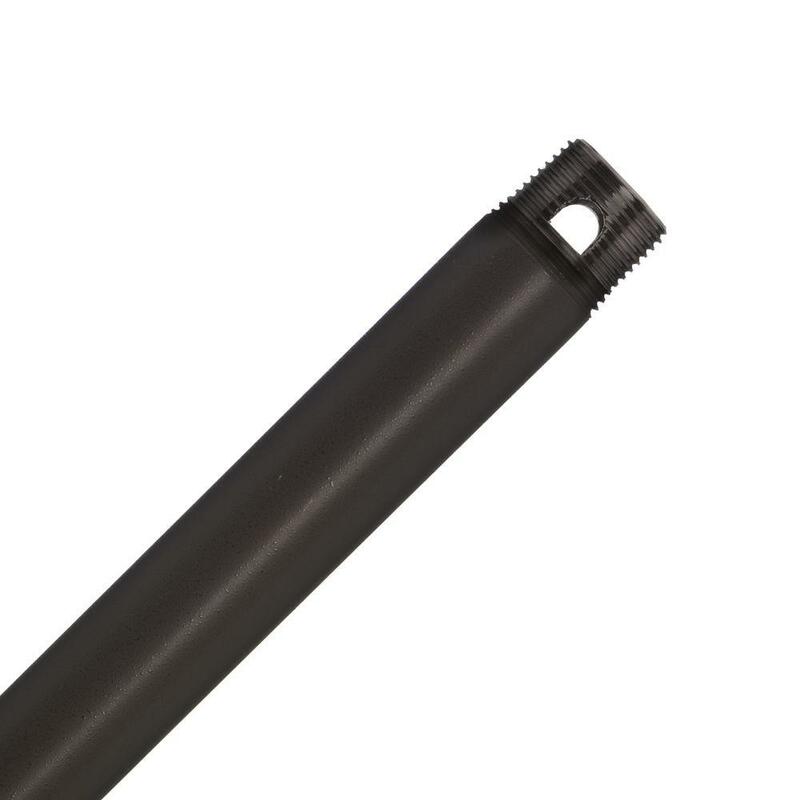 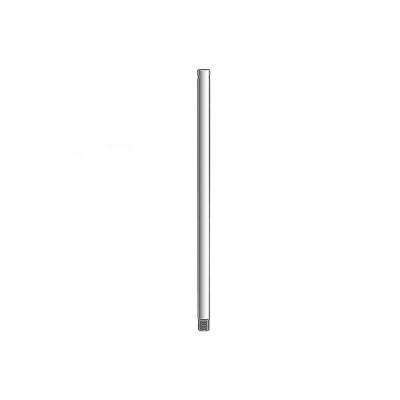 Maiden Bronze Extension Downrod for 11 ft.